When you know you need to choose the right eCommerce platform, it’s important to look at the best choices on the market. 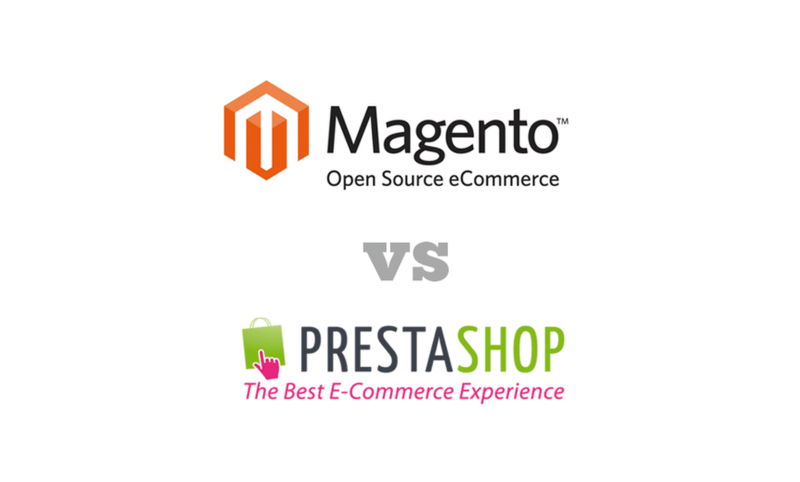 A good look at Magento vs. PrestaShop will help you get closer to the right choice. After comparing the two, you will have a better idea of which one fits your needs the best. Here is some of the hard work done for you and here is our comparison of Magento and PrestaShop. Regardless of which you choose between Magento vs. PrestaShop, you need to start with the right hosting. If you know PrestaShop is the choice, you need hosting that fits the requirements. Magento fits with just about any type of hosting, but you still want to get the best in the business. The best hosting for Magento and PrestaShop is found at Gomie Design. There are even more platforms out there to consider, so should you need any more assistance, complete this form below with your question and we’ll do our best to help you figure it out.